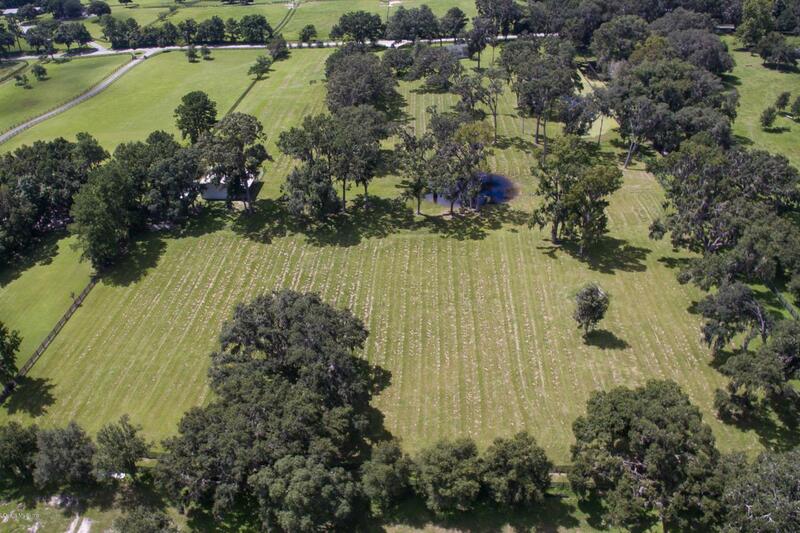 This lovely farm is located in the golden corridor of Central NW Ocala's prestigious horse country! 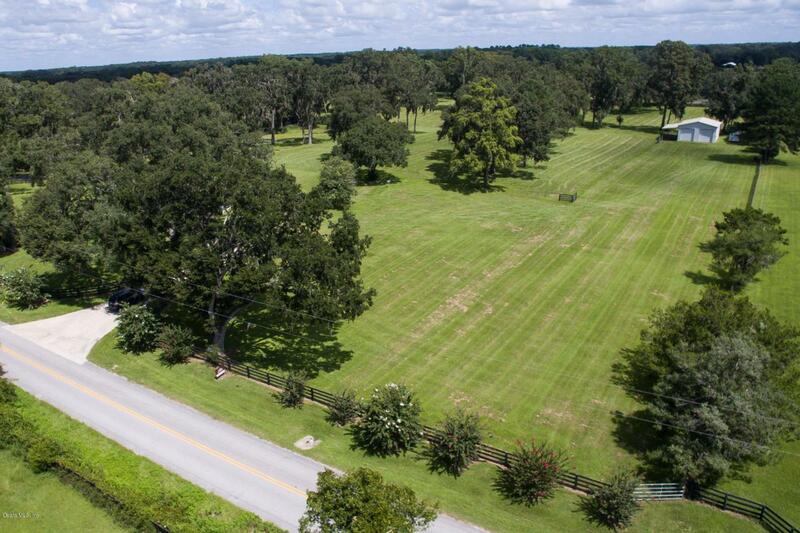 These 10 acres offer the ideal location in the best equestrian neighborhood in the area. 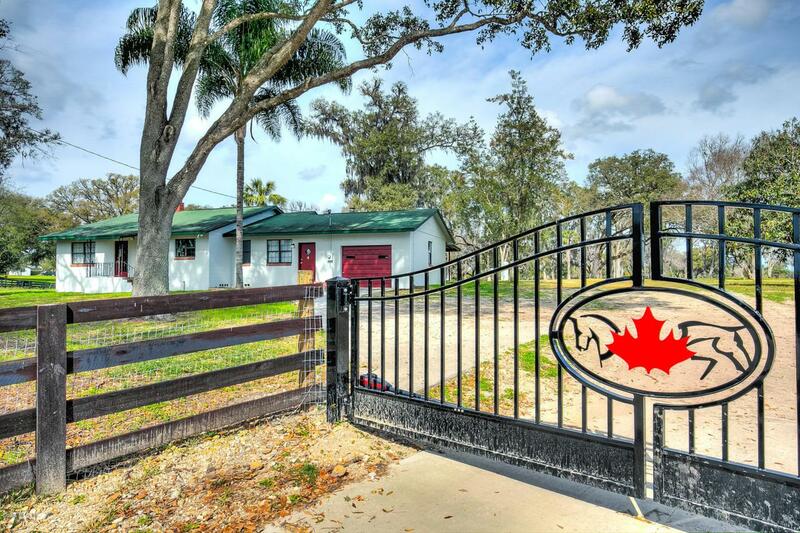 The farm adjoins beautiful Longwood Farm South with hundreds of immaculately maintained acreage, riding arenas, full cross country courses, and multiple shows year round. On the other side is O'Connor Eventing, the home of US Coach David O'Connor. 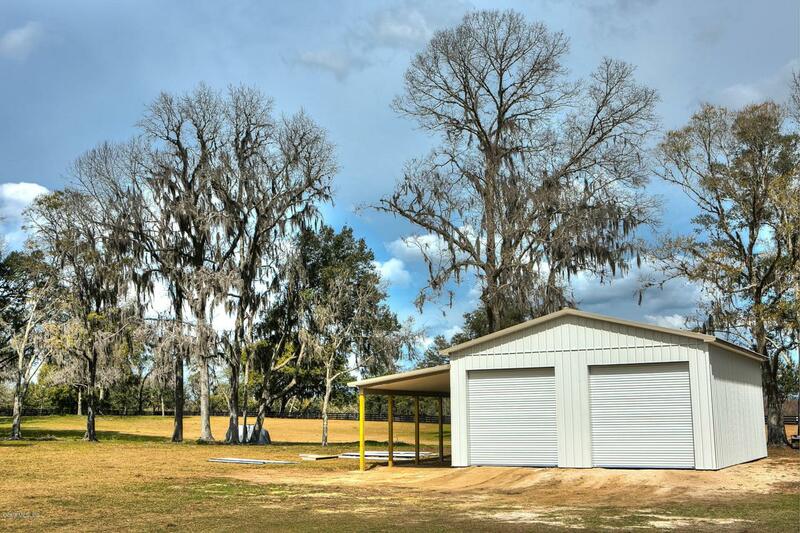 This farm is perfect for any and all riding disciplines with access to all of the training and amenities you could ever want. The pastures have recently been cleared and groomed, and the entire property is board and wire perimeter fenced. The adorable home has been refurbished, and a large storage building/shop with bathroom was recently completed. Truly beful acreage with unmatched views in every direction!